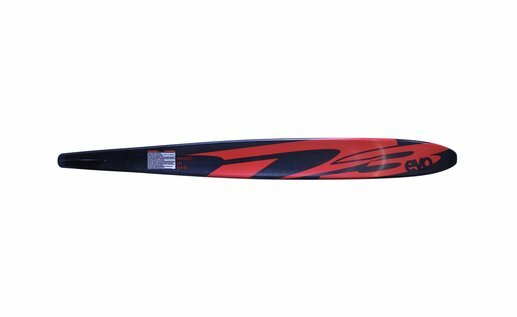 D3 EVO is the peak of slalom performance, featuring quick, precise turns on both sides of the course. The EVO is smooth and predictable with no surprises. 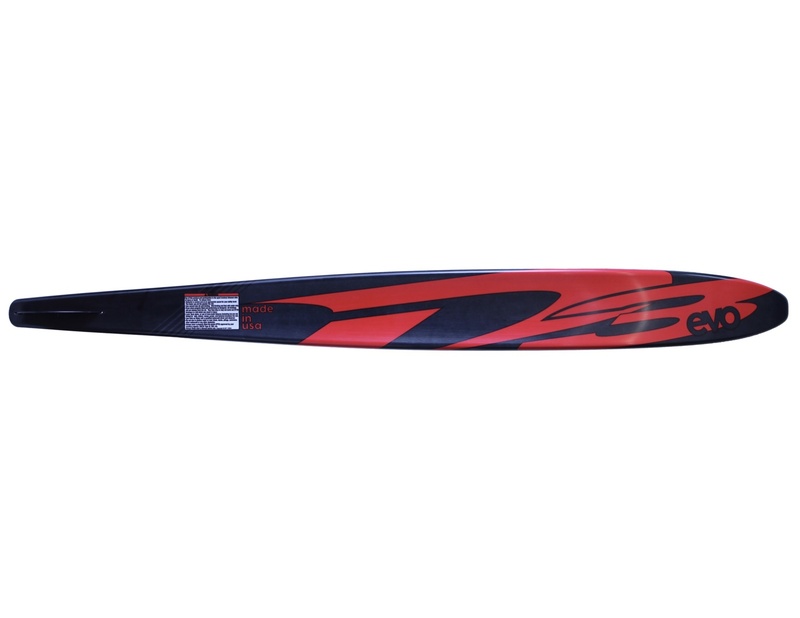 The EVO carries speed all the way through the turn and builds progressive angle into the wake. 2019 the EVO is even easier to control into the edge-change due to the new blended torsional flex pattern. 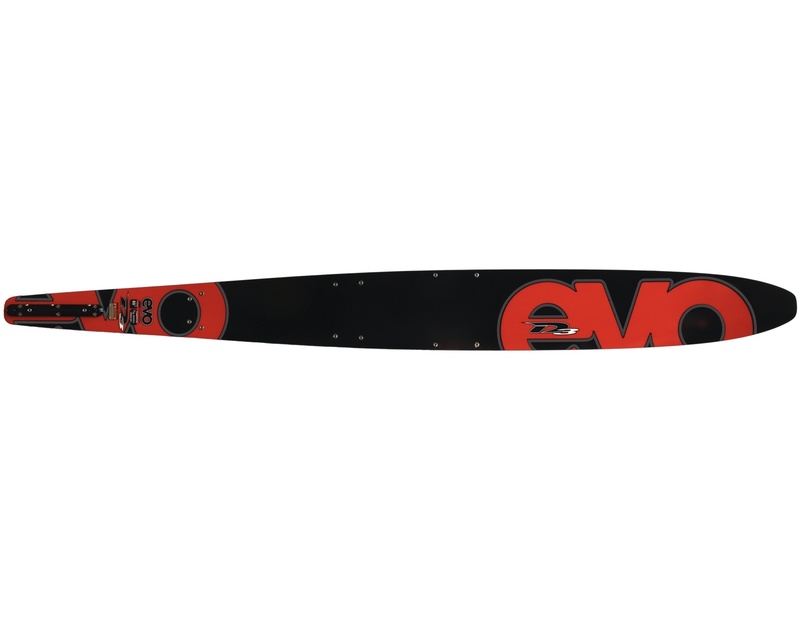 Skiers who ride in a balanced stance and prefer a quick turning, carving style will be right at home on the EVO. Regardless of boat speed or line length the EVO is designed to transport skiers to a new level of performance.